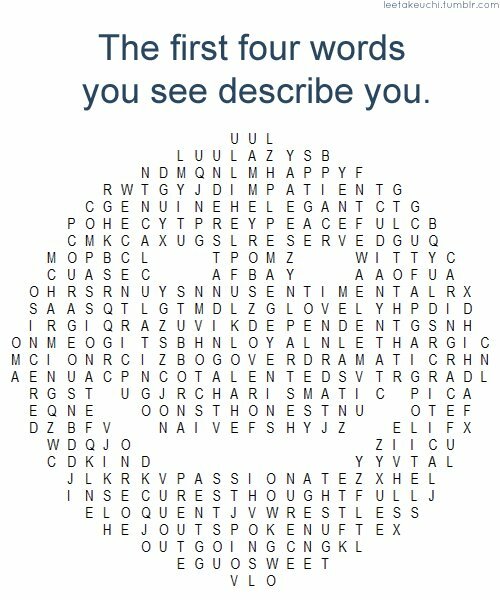 Elegant, Peaceful, Loyal, Passionate. Thanks! Humorous, joyful, caring, gifted and very grateful for it :).. I love your work by the way!! !